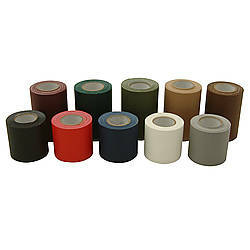 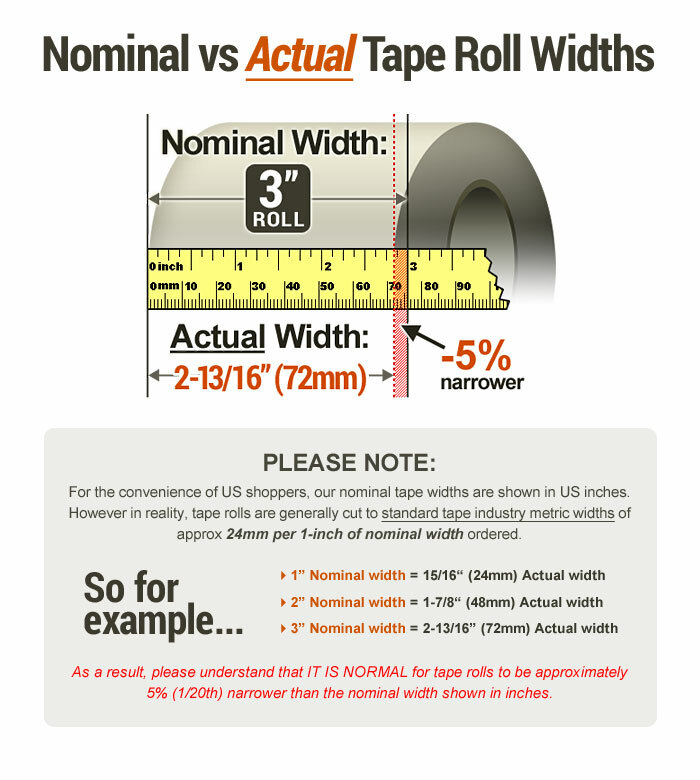 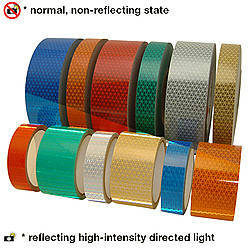 Professional grade Shurtape DS-154 Double-Sided Containment Tape is designed for creating high-performance containment systems. 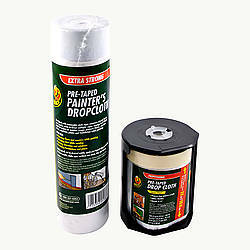 It is ideal when used for cleaning, mold remediation, sanding, asbestos removal, painting and more as part of abatement, restoration and remodeling projects. 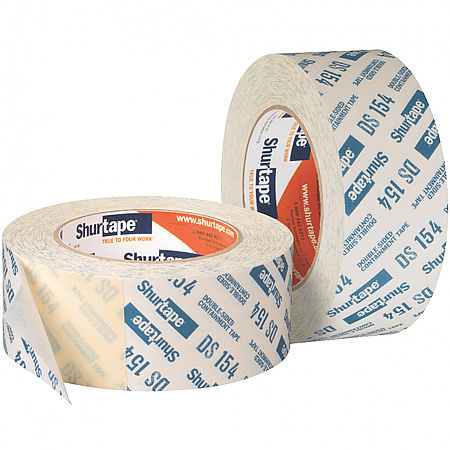 Shurtape DS-154 tape has a premium painter's tape adhesive on one side that provides clean removal after up to 21 days from many different surfaces. 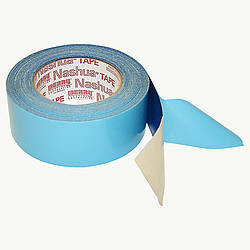 On the other side, there's an aggressive adhesive that will hold a variety of protective coverings for up to 2 weeks. 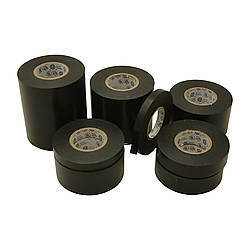 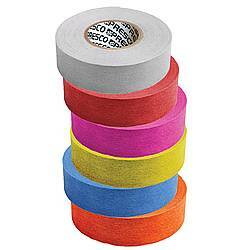 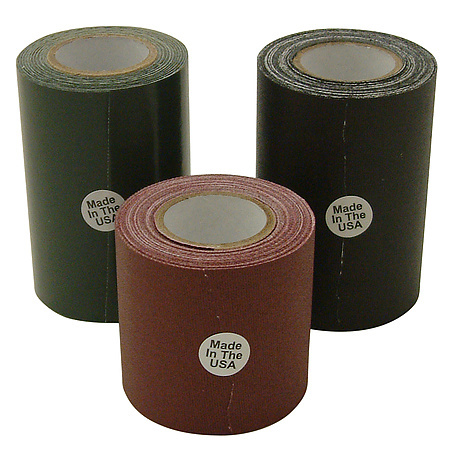 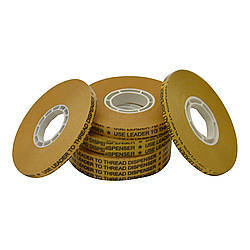 It's a single-step, single-tape solution for your most challenging remediation or renovation projects. 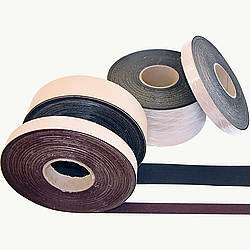 Adhesive: synthetic rubber (differential) How are adhesives different?